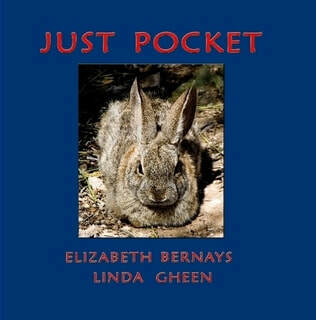 The true story of a desert cottontail rabbit raised from birth after the death of her mother. 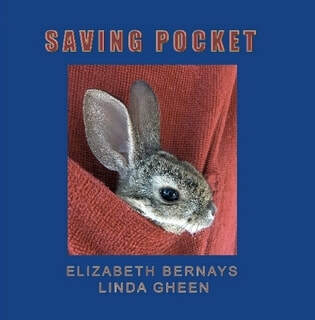 How a hand-reared cottontail rabbit learned to live in the wild and escape from all the predators in the desert environment. 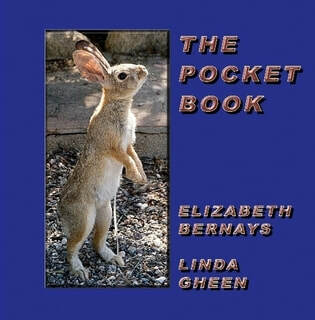 The antics of a desert cottontail rabbit living in the wild – a day it its life.